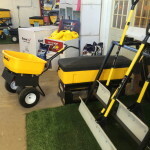 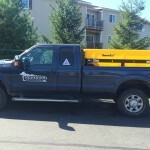 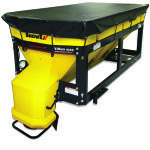 Made of Polyethylene construction: Reduces maintenance concerns. 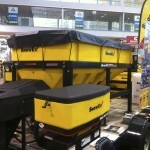 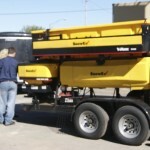 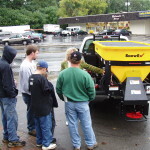 Patented auger transmission system: Feeds a precise, measurable amount of material onto the spinner. 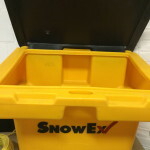 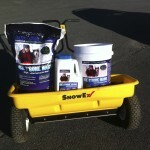 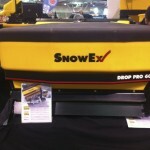 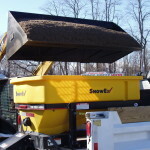 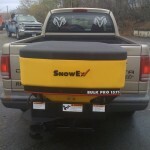 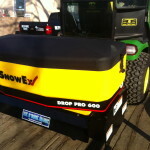 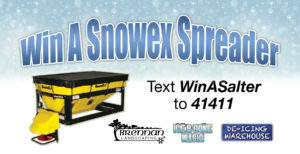 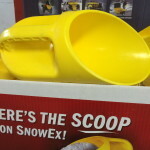 Dependability: SnowEx products contain no engines, pulleys, sprockets, belts or chains to maintain. 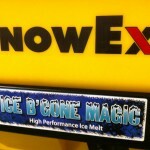 Industry-leading warranty: SnowEx was the first to offer a 2-year warranty standard on all equipment and a 12-month warranty on genuine parts.